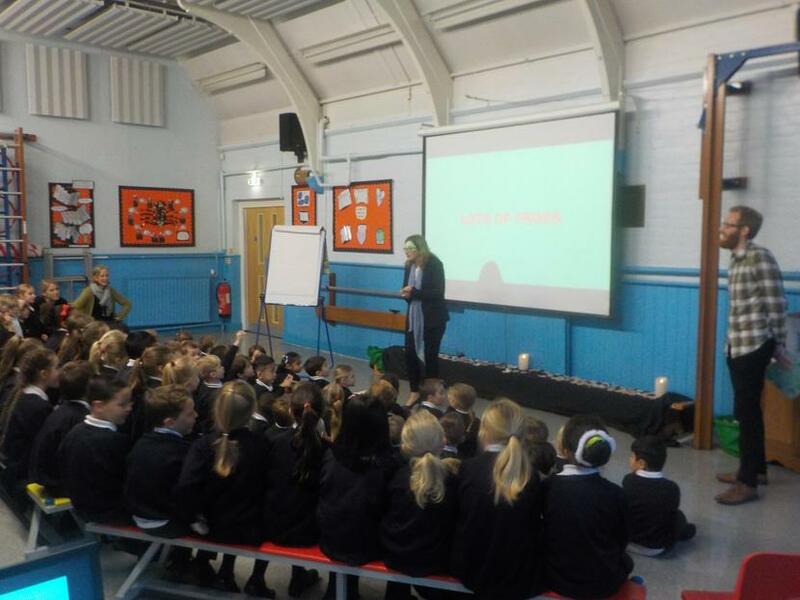 On Tuesday we welcomed Mr Howard Calvert to share his brilliant new book "Lots of Frogs" with the school. 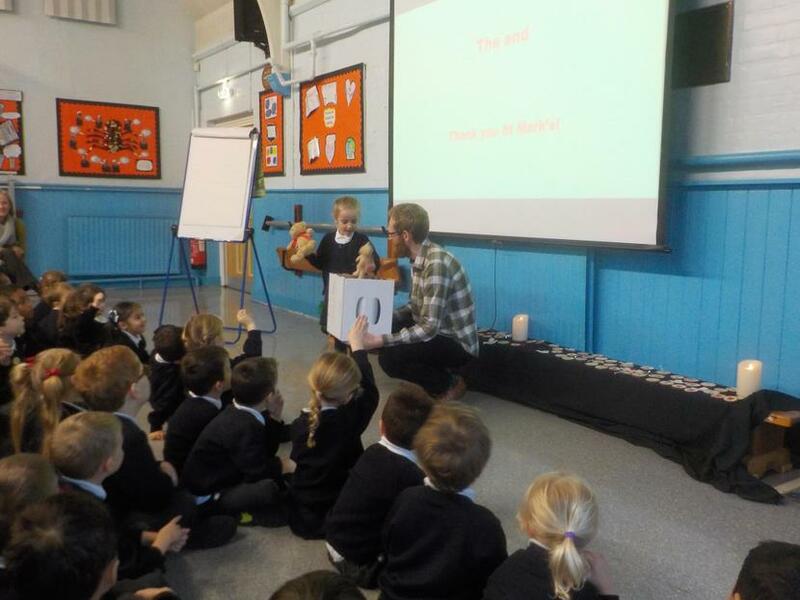 The children loved hearing the story read by the REAL author and were totally inspired to go and start creating their own books. 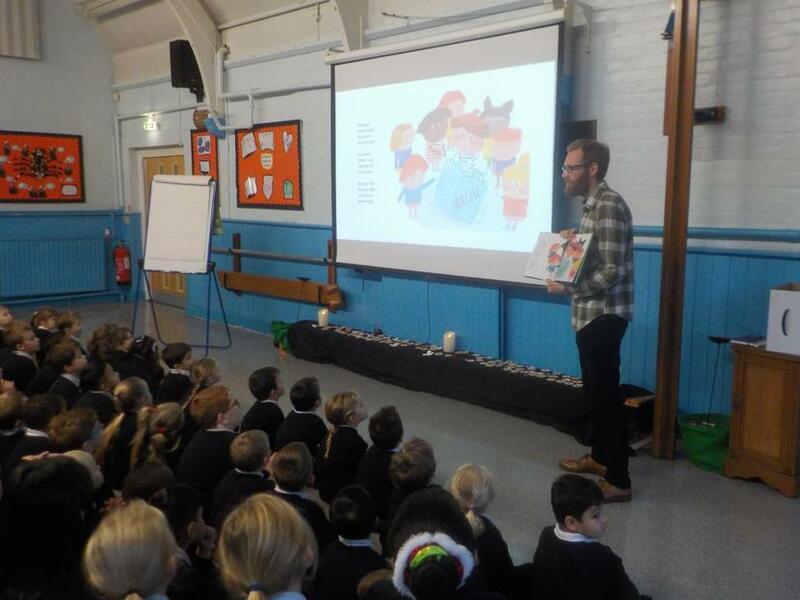 A huge thank you to Mr Calvert for spending so much time with the children answering their questions and talking about the process of publishing a book. We have many budding authors!